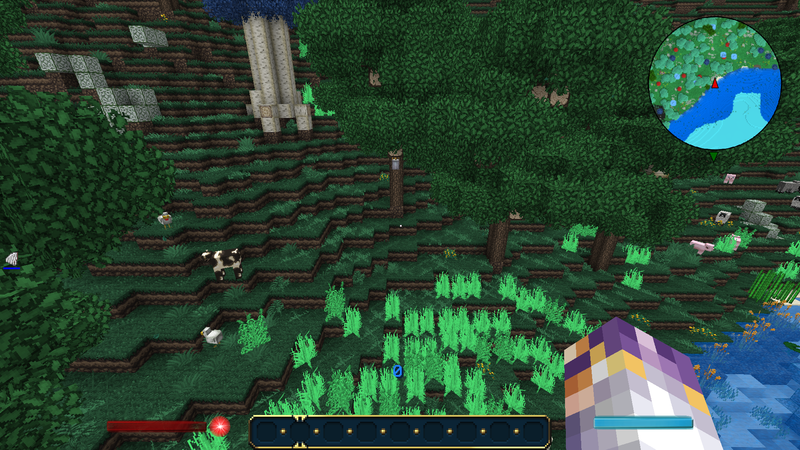 So I'm currently using Dokucraft as my texture pack. 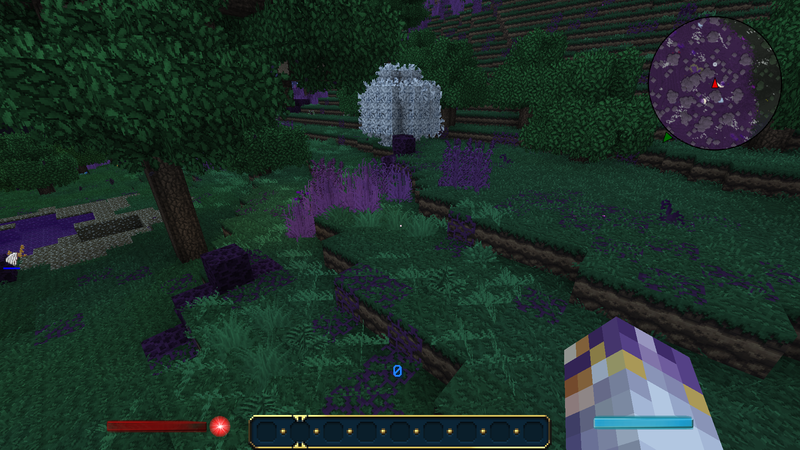 However, mod biomes such as the taint biome/eerie biome/magical forest from thaumcraft are not having the correct colors, they all have the same green grass color/green leaf color when it should be purple/black/mint respectively. 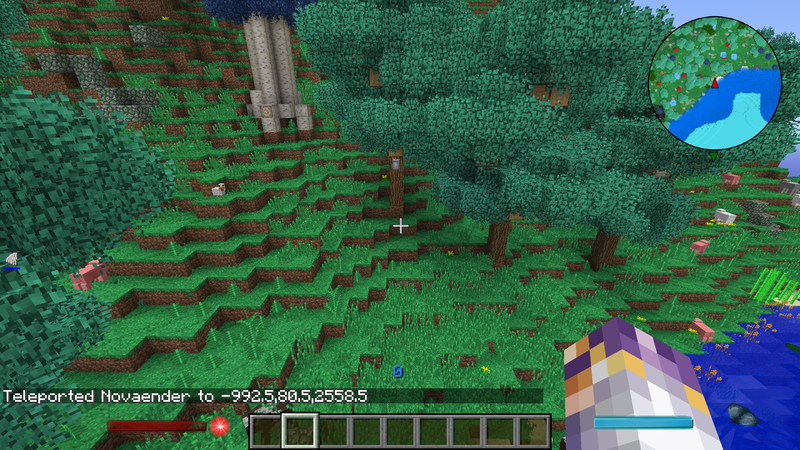 How can I edit the colormap of this resource pack to include these biomes?? Thank you! 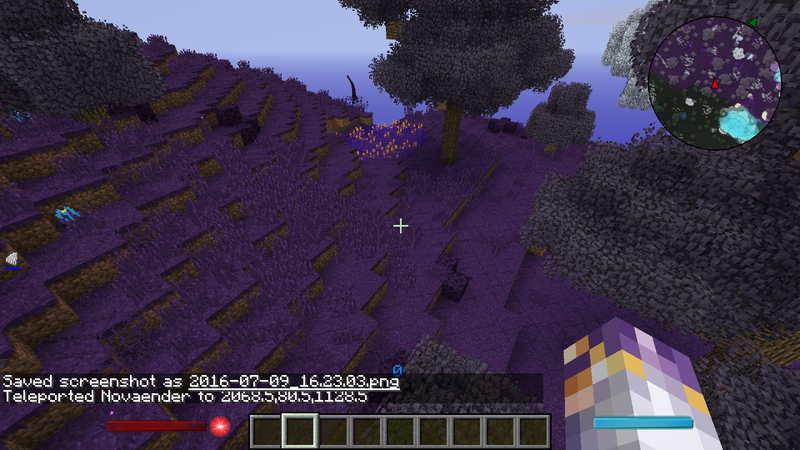 Below are examples of the biomes not being the correct color in vanilla vs the resource pack! The custom colormap in the pack you're using probably doesn't have the sections used in it for Thaumcraft edited to have proper colors, most likely an initial bucketfill to get a 'base' color to work from was used on the full canvas. Your only hope on this is to find the sections of the colormap that are used in those biomes and then edit the map yourself to have the flavors that you desire.